On April 14, 2019, a deputy with Constable Mark Herman’s Office conducted a traffic stop on a vehicle in the 7900 block of West FM 1960. 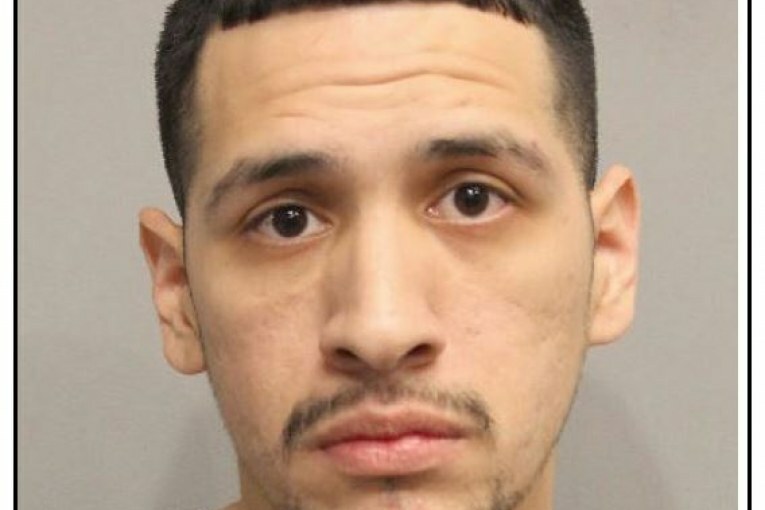 During the course of the traffic stop, deputies detected an odor of marijuana emitting from inside the vehicle and During a search, Constable Deputies located 1.25 grams of Cocaine and a 12 gauge shotgun inside the vehicle. 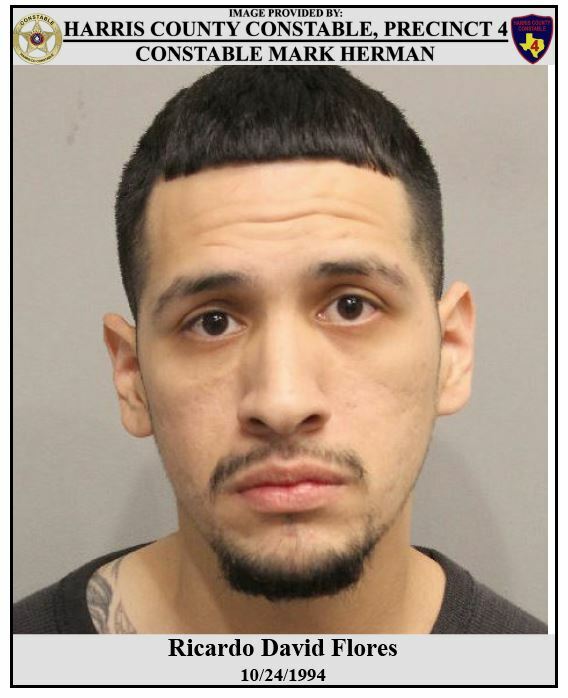 Ricardo Flores refused to participate in the Standardized Field Sobriety Tests and a deputy was able to obtain a blood warrant for his blood sample.